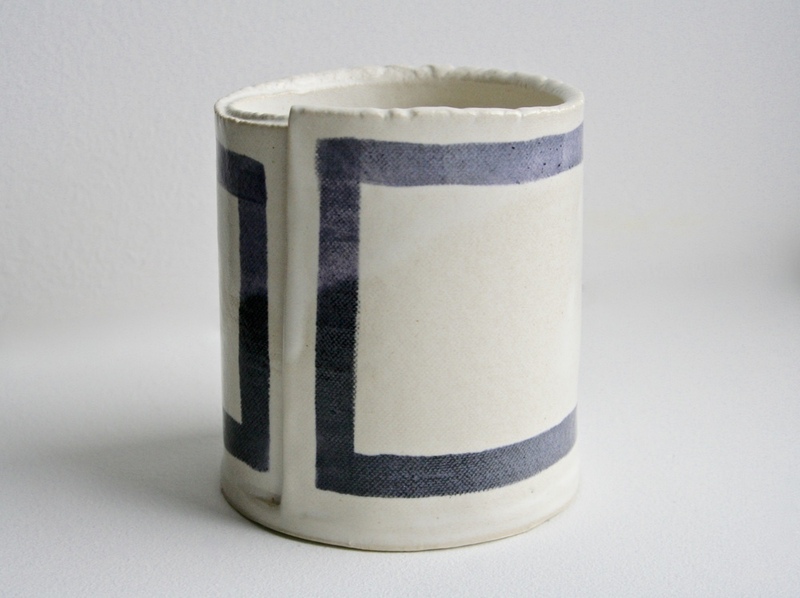 We developed our "LIGNE" cups & "LIGN" candle collection in collaboration with NYC based ceramicist Maria Soares. Maria - who primarily works as a producer in advertising - started taking ceramic classes as a hobby, and it quickly turned into a passion. We were attracted to the minimalist lines and characteristic rawness of her work and felt it aligned perfectly with our design aesthetic. We initially approached Maria with the idea of creating a few custom candle containers that became the "LIGN" (wood) scented candle - which has a subtle blend of woodsy scent notes. The "LIGN" candles were part of our Spring Market Pop-up in April in NY and, were an instant hit. 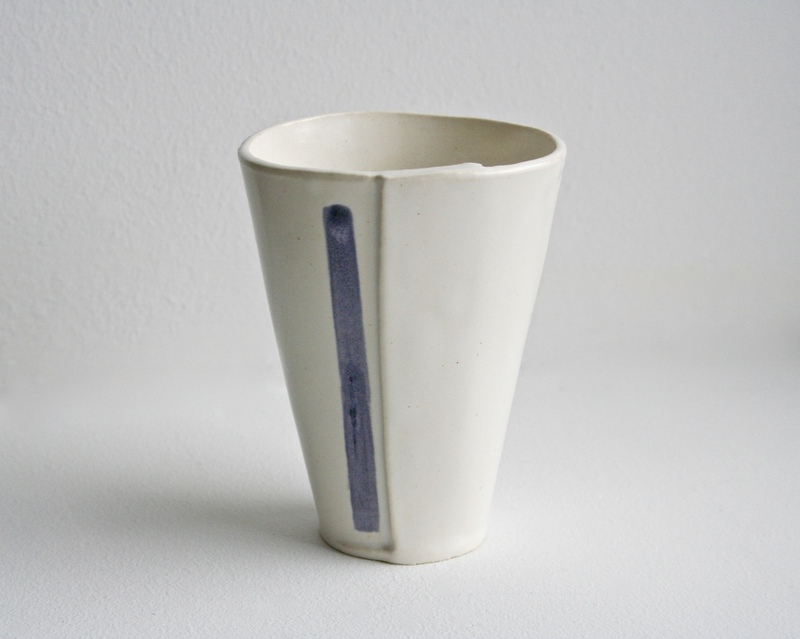 We then worked with Maria to expand the collection further into vessels and other pieces. Maria is busy with the many aspects of her life - work, motherhood and pursuing her love of creating elegant ceramics. The collection will continue to expand and evolve in the coming months. Check back in with our shop page regularly for new additions. We are thrilled to be collaborating with Maria and love the products she creates for J. M. GENERALS !! !